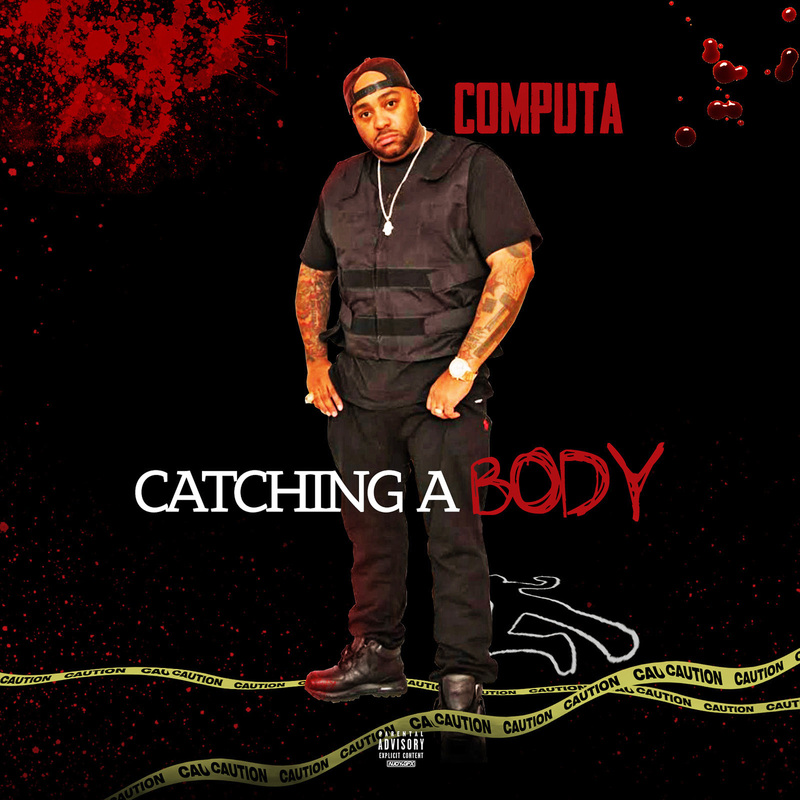 Mobb Deep Affiliate and Rockboy Records Artist Computa releases his new single “Catching A Body”. The single, produced by “The Hit Maker” D/R Period is available now on iTunes and other digital streaming platforms. The record follows his latest single “Yayo”, which conveys lyrical imagery to reflect his dominance in the music industry. Computa goes the extra mile in “Catching A Body” to drive that message while giving listeners a bit of a diversion. This is a record for the clappers around the world, something to get listeners up on their feet and moving. Make no mistake though, the deliverance is undeniably Computa certified. Stream “Catching A Body” below.